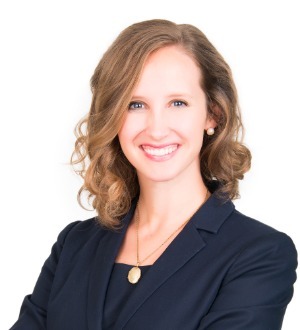 Jessica represents Chapter 7 Trustees in individual and corporate bankruptcy cases, as well as creditors and creditor committees in chapter 7 and chapter 11 matters. Jessica is also routinely responsible for a wide range of motion practice in contested matters and adversary proceedings. Prior to joining the firm, Jessica clerked for the Honorable Ellen Carroll (retired) and Robert N. Kwan of the Los Angeles Division of the United States Bankruptcy Court for the Central District of California. Additionally, Jessica worked as a Staff Attorney for the Bankruptcy Appellate Panel for the United States Court of Appeals of the Ninth Circuit.